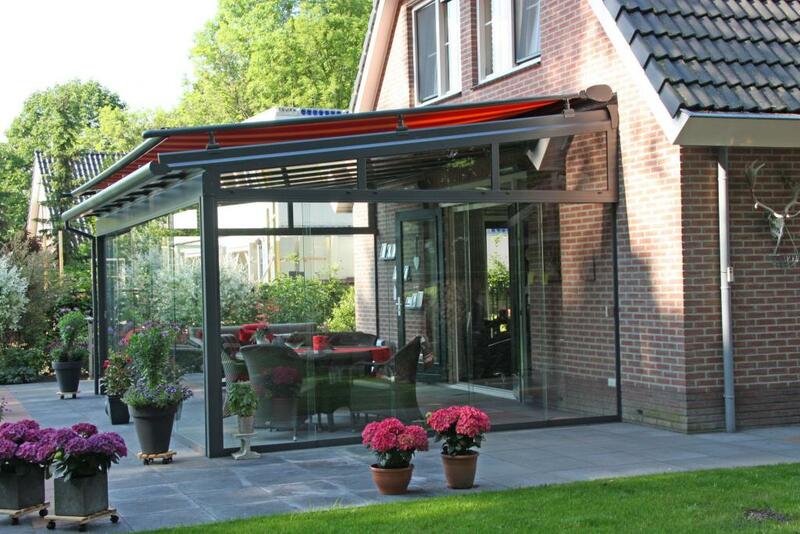 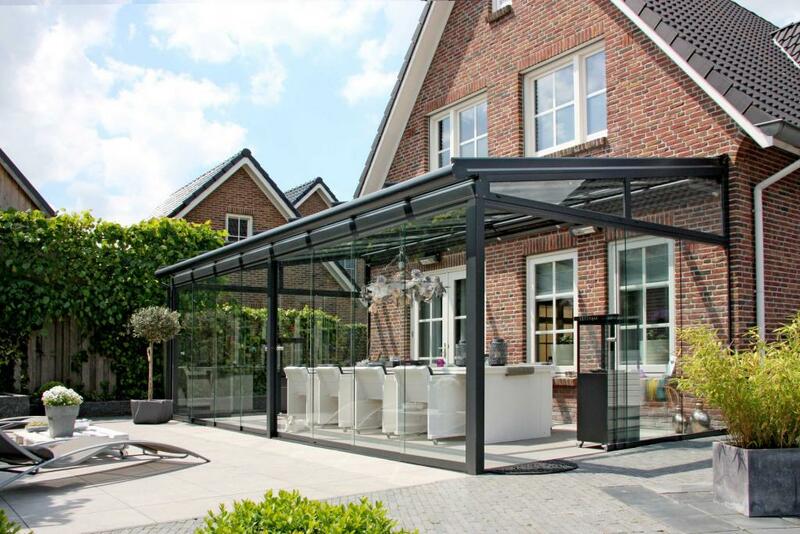 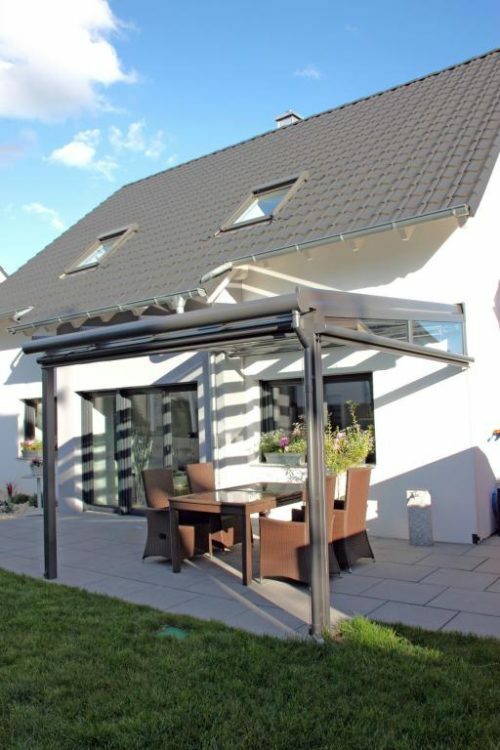 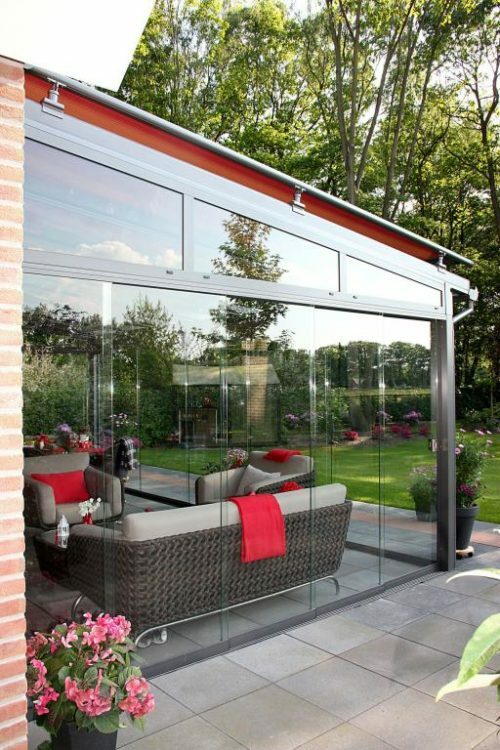 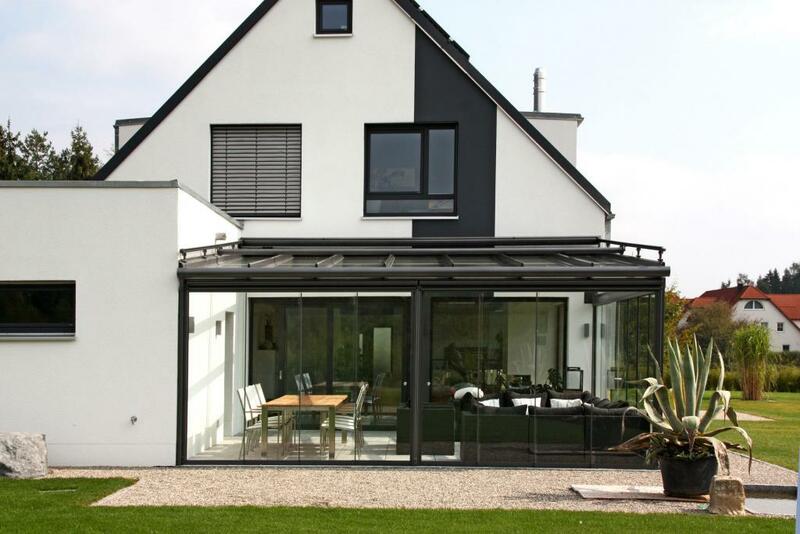 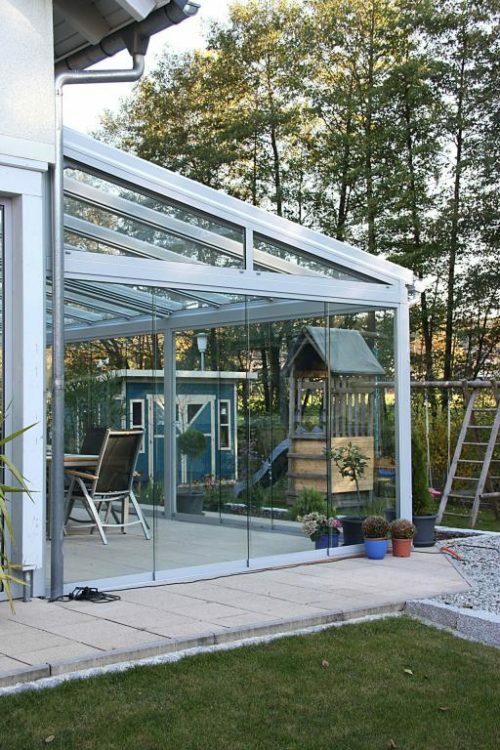 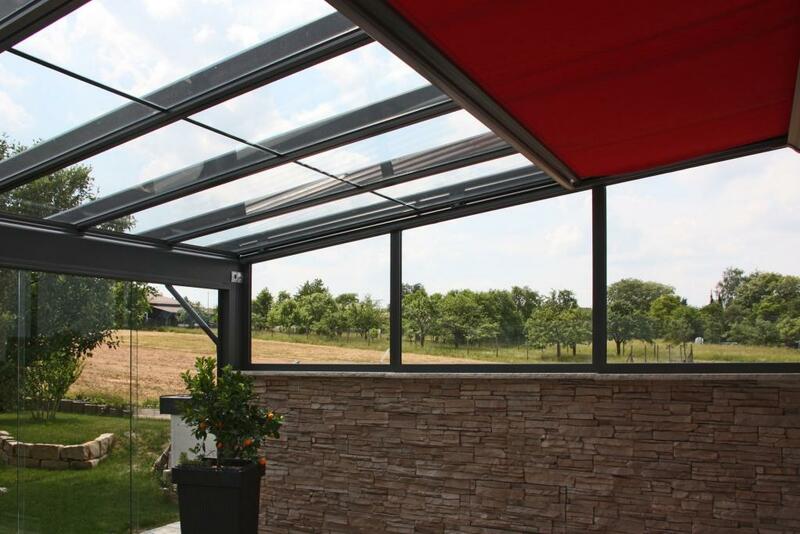 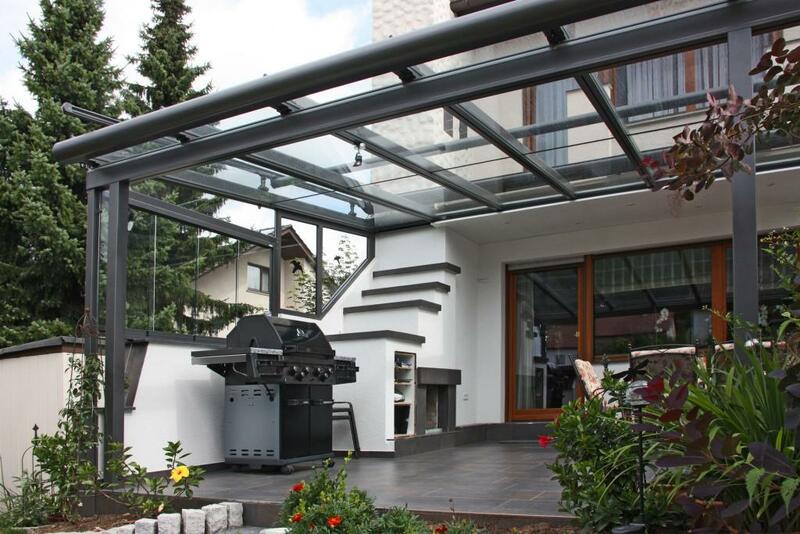 Erhardt are a market leading German Manufacturer of Glass Verandas, Glass Rooms and Sun Awnings. 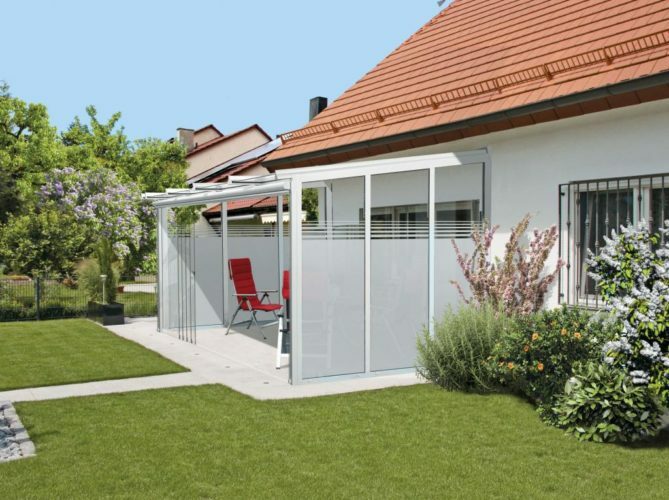 Our experienced team have fitted a number of systems from all over Europe and nothing else stacks up to the quality and reliability of Erhardts systems. 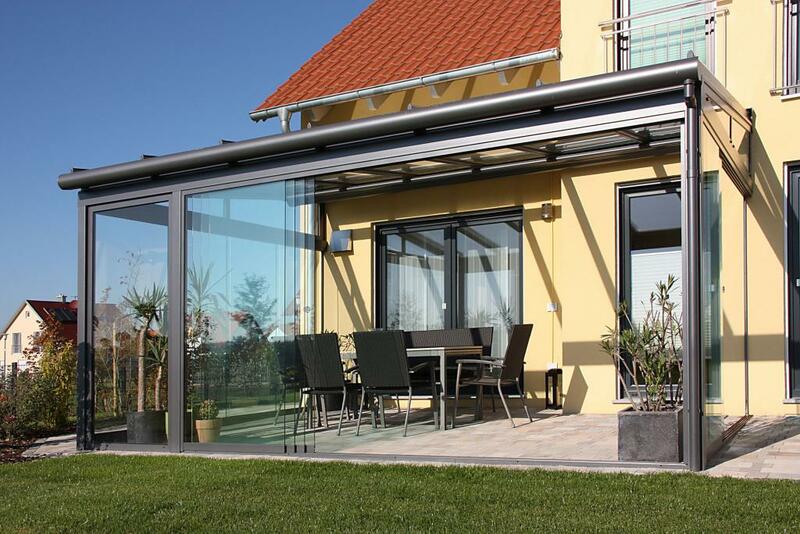 We have transformed a number of properties in the UK using Erhardts T100 & T150 structures. The flexibility to retrofit glass panels, glass sliding doors, LED lighting, under-blinds and heating allows you to add to the system at a later date if required. The average time from order and survey to having the completed system fitted is 8 weeks. 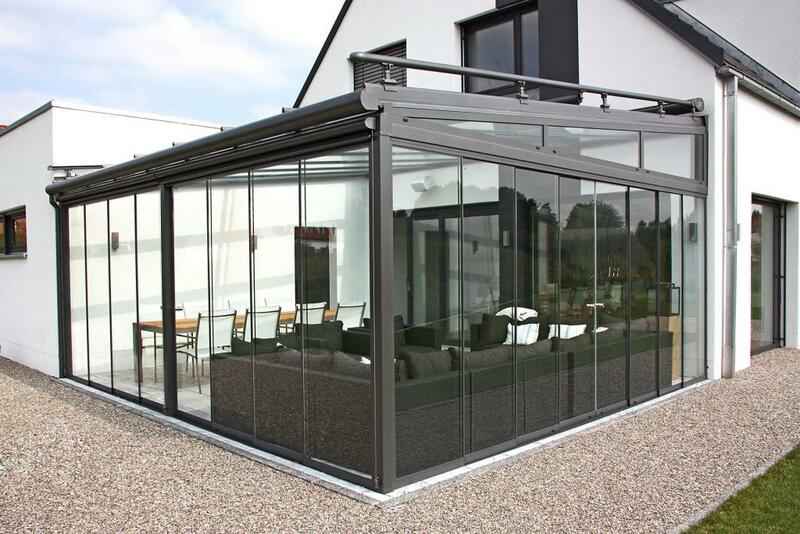 Our team have been trained by Erhardt fitters to ensure the work we carry out meets their strict standards. 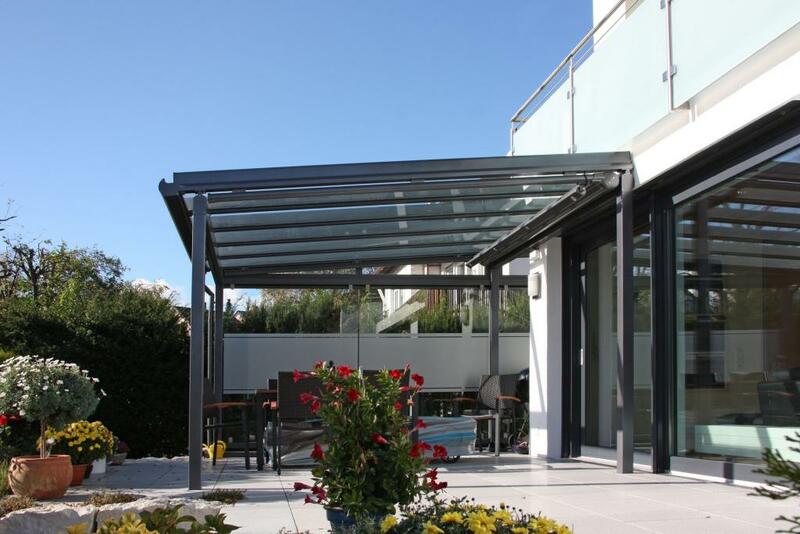 The structures can be manufactured in any RAL colour available to match your property or unique needs. 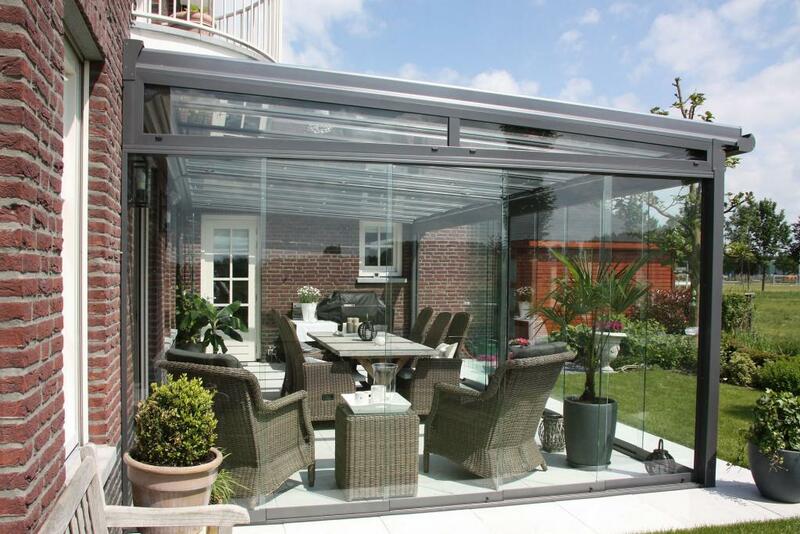 We also have the ability to fit coloured tinted glass which in the summer can help protect you and your furniture under intense summer heat.